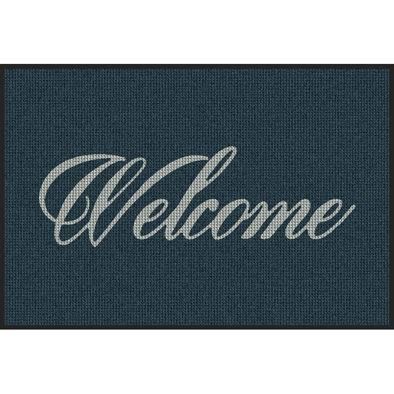 Waterhog Eco Elevator Mats NEW! Waterhog Floor Mats are high performance indoor and outdoor scraper mats that collect 1.5 gallons of moisture per square yard. We offer Waterhog Floor Mats, Waterhog Logo Mats, Waterhog Roll Goods, Waterhog Tiles and Waterhog Stair Treads at at 30% or more off the MSRP. FREE Shipping is provided on all orders over $100 within the contiguous 48 States (shipping on orders less than $100 will incur a flat rate fee of $12.95). All Waterhog Floor Mats and additional Waterhog Mat products have a 100% satisfaction guarantee against manufacturer defect. No other floor mat in the industry traps water and dirt this effectively. 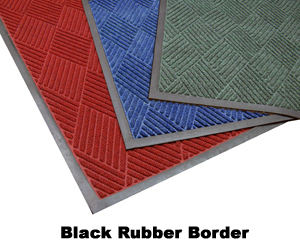 Waterhog Floor Mats and additonal Waterhog matting products are constructed of rubber reinforced face nubs providing crush proof scraping action. The Waterhog Mat's raised "Water Dam" border traps dirt and water keeping floors cleaner and safer. Waterhog Floor Mats and additional Waterhog Mat products are certified slip-resistant by the National Floor Safety Institute. 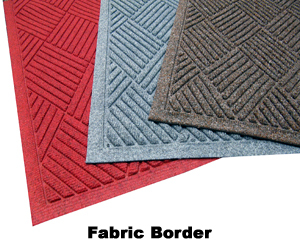 Waterhog Floor Mats are available in many different styles and sizes for all your floor matting needs. Waterhog Classic Mats are available in 19 colors. Waterhog Eco Mats are available in 8 colors. Both Waterhog Classic Mats and Waterhog Eco Mats are available with either rubber or fabric borders and with smooth or cleated backing. Waterhog Floor Mats are MADE in the USA and manufactured from an anti-static, solution-dyed polypropylene material which allows the fabric to dry quickly and resist the damaging effects of outside elements (rotting, salt, ice-melt) and ultra-violet light. 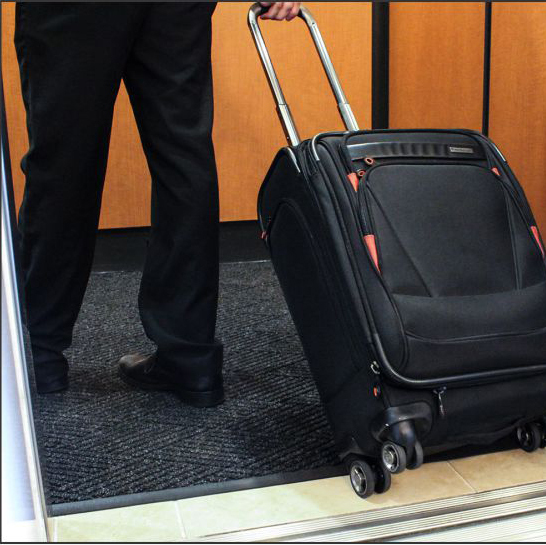 Waterhog Floor Mats are ideal for schools, hotels, hospitals, offices, churches, shopping malls, restaurants, grocery stores, motels, museums, factories, airports, military facilities, warehouses and all commercial, industrial and residential industries. To clean Waterhog Floor Mats you may simply use a vacuum, extraction cleaning or hose off and hang dry. Waterhog Floor Mat's non-skid rubber backing contain a minimum of 20% post-consumer recycled content (depending on the Waterhog floor mat product) that will not crack or curl; are Certified Slip Resistant by the National Floor Safety Institute (NFSI); and offer a 100% satisfaction guarantee against manufacturer defect for the life of the product. Waterhog Eco Floor Mats are LEED (Leadership in Energy & Environmental Design) Certified. 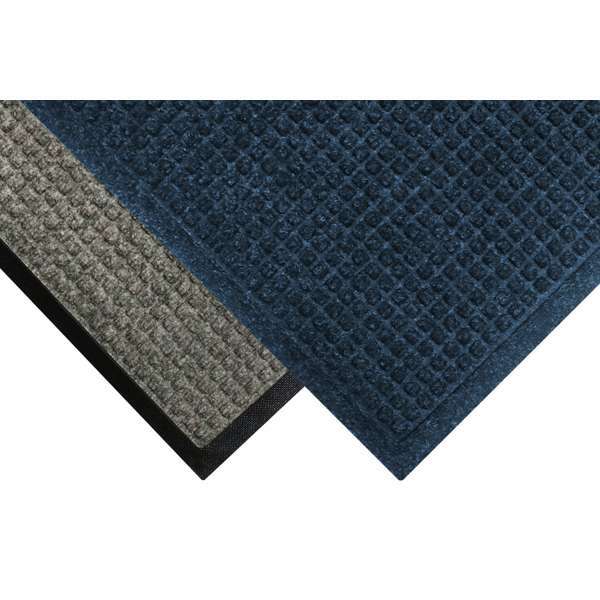 Waterhog Eco Floor Mats help building owners, operators and consumers find and implement ways to be environmentally responsible and resource-efficient. *Please note that sizes are not always exact measurements. Due to the manufacturing process, shrinkage will occur. The shrinkage may be 1 - 3% depending on the size of the mat ordered. 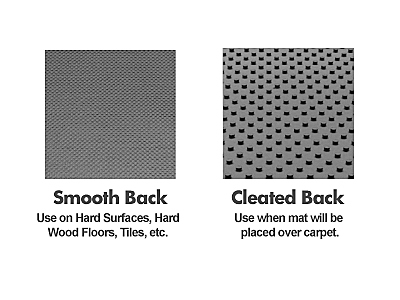 If you need an exact mat size, please order from the Waterhog Roll Good selection as these mats are cut to size. 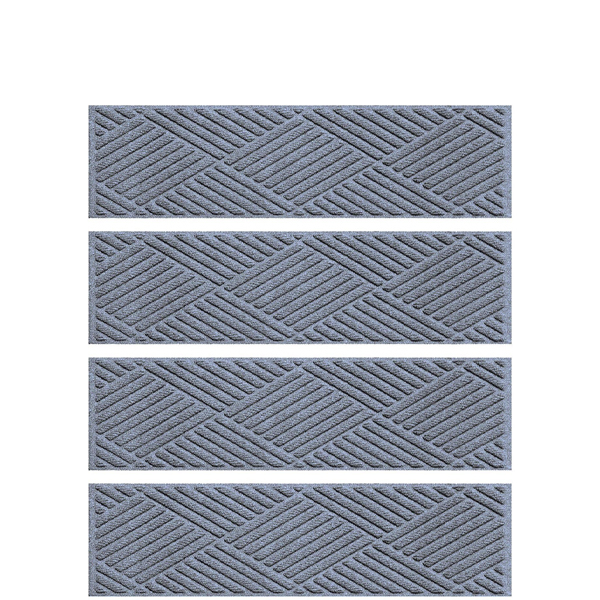 Mat shrinkage is standard throughout the mat manufacturing industry for industrial strength mats. *Original shipping charges paid by Commercial Mat Source and return postage fees are the responsibility of the consumer. Shipping amounts paid by Commercial Mat Source will be deducted from any refund given.